Since 1978, CTW Designs has been the benchmark in Marin and Sonoma counties for decorative building needs. Our selection of domestic and imported tile, marble and limestone is surpassed by none. Our wide selection of plumbing accessories meets the ever-changing demands of the discriminating customer. 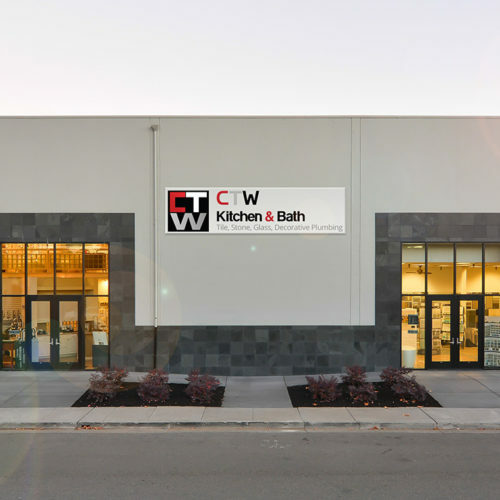 CTW Designs was originally named Ceramic Tile World when it opened in Novato in 1978. 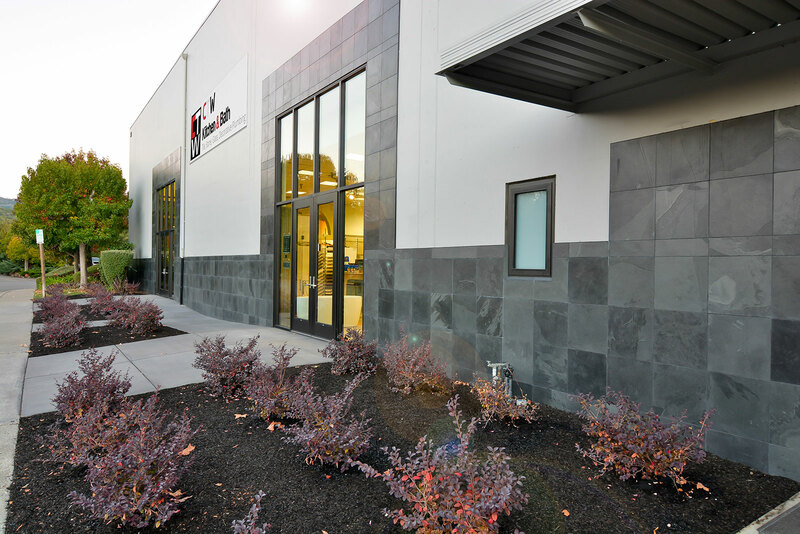 The intent of CTW was to service the contractor base in the rapidly growing Novato area. Customers had a small palette of tile and stone to select from for their projects. As CTW evolved the original showroom was quickly outgrown. In 1982 CTW moved to its current location in Bel Marin Keys. 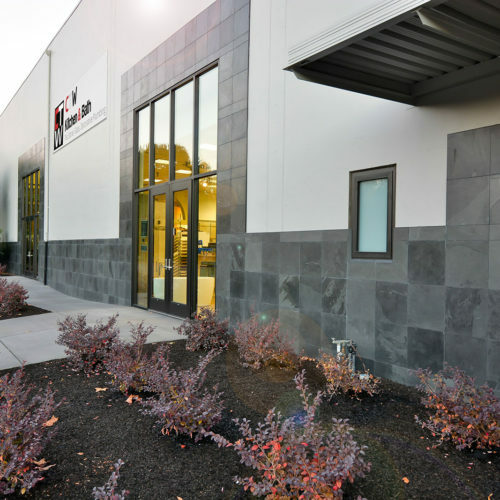 The new location created easy freeway access for tile and stone contractors working in Marin to pick up tile and materials. Over the years, growth in the use of tile and stone in residential and commercial building has fueled the growth of CTW. The decorative plumbing and vanity cabinet selections were greatly expanded in 2000. In 2016 we are introducing kitchen cabinets and cabinet hardware to create a complete selection for our customer’s kitchen and bathroom remodeling needs. The areas serviced by CTW have expanded to all of Marin, Sonoma and Napa counties.